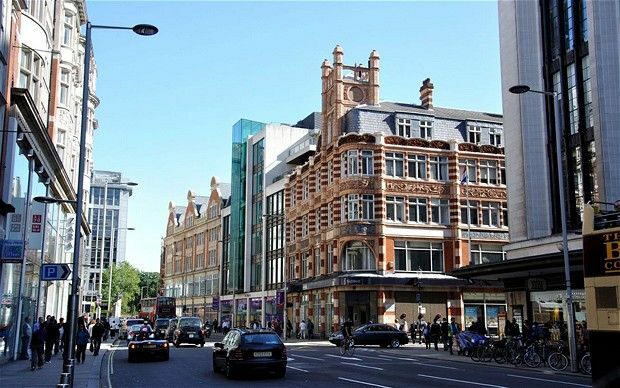 Chelsea is one of the most affluent areas of London, lying to the south west of the city. 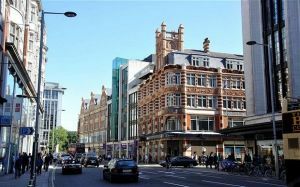 Contained within the Royal Borough of Kensington and Chelsea, the area contains the King’s Road, famous for its shopping. There’s plenty of history too with the National Army Museum and Chelsea Old Church, where Henry VIII and Jane Seymour wed. On the edges of Chelsea there are mainline train services, but the nearest Tube stops are Sloane Square and South Kensington. The A308 provides direct access for road users. 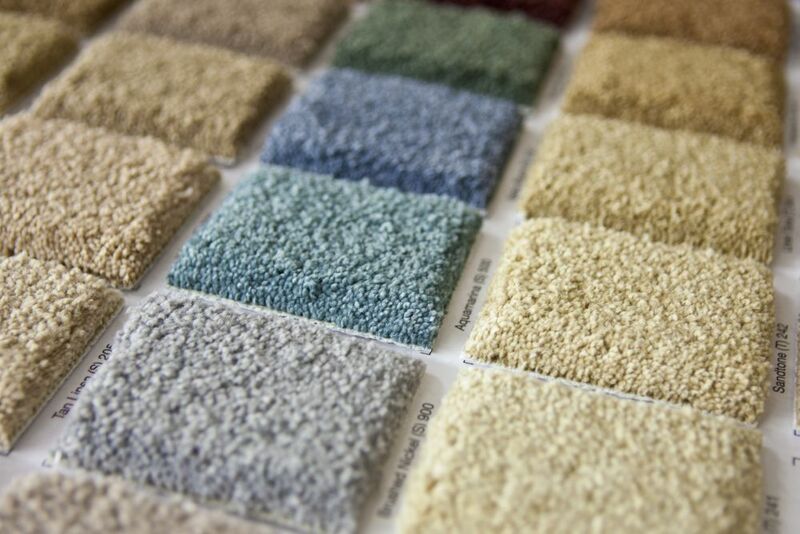 Cherry Carpets is committed to offering one-of-a-kind support to clients with flooring needs. 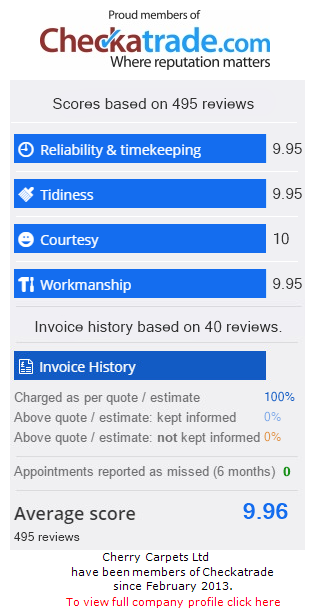 We always perform work in an all-round professional manner, which enables us meet your expectations. Customised attention is the outcome of this approach, leading to satisfying results for any client we serve. As well, we offer well-priced deals on quality flooring. The underlay we utilise is of impressive quality and exhibits outstanding noise-reduction traits. It means you will have a quiet and comfy time while crisscrossing your domestic space. Our supplies too come from renowned dealers with long-standing reputation of delivering good products which meet expectations of customers. Wooden floors provide a beautiful feature for your home. Wood changes its natural colour at time progresses, in turn leaving behind a very natural look which is quite spectacular. Our support team acts on orders immediately as they are placed and you can thus expect to have immediate service-delivery to commence afterwards. 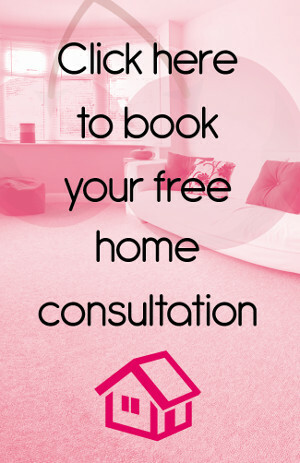 Also, we are focused on offering highly-professional attention and start off by assessing your home to establish the best approach for conducting flooring operations. Laminate floor fittings can also look very beautiful in the home. This type incorporates the wonderful combination of several unique components which adhere to standards set forth by the industry. Our services are exquisite and we work with skilled operators who ensure you are satisfied with the end-product received. Individuals who suffer with allergy to dust will be relieved learning that laminate floors do not attract or retain dust particles. The floors as well offer good cleaning convenience. Luxury tiles made from vinyl deliver superb comfort benefits once laid out in the home. A trusted group comprising such suppliers as Amtico and Karndean supply us with high-grade products, which we use to do flooring operations. Our skilled workers at Cherry Carpets exhibit competent skills of trade that ensure meeting all technical requirements. Expect to enjoy a cordial relationship of work at all diverse stages involved in flooring. Getting to operate with us will keep off embarrassing delays along with other discouraging happenings. Vinyl flooring can provide unmatched appearance in your home for those interested in synthetic applications. Gentleness and beauty comes with this type of floor variety, which also boasts being durable. Linoleum can be very attractive and offers great biodegradability too. Think of carrying out its installation within highly-frequented locations, among them bathroom and kitchen. Custom and bespoke flooring has an enviable appearance once installed. This package is available to clients of all kinds, after contacting our company. Cherry Carpets boasts having focused team which carries deep insight and will fulfil the most-demanding tasks to achieve fine flooring. You therefore can be assured of getting proficient attention after inviting us into your residence.